Free condoms! 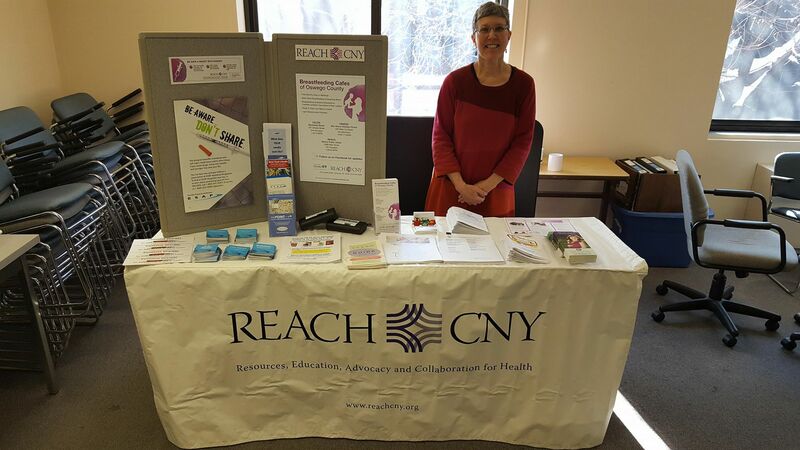 And lots of information on sexual health and resources that are available in our community! Like our Facebook page to stay up-to-date!